After the recent “Molar Wrench” with Sly & The Family Drone, this outing is less brain-melting intensity and more a masterclass in slow-build tension, with a couple of tongue-in-cheek moments for spice. Subtly and relentlessly unnerving. 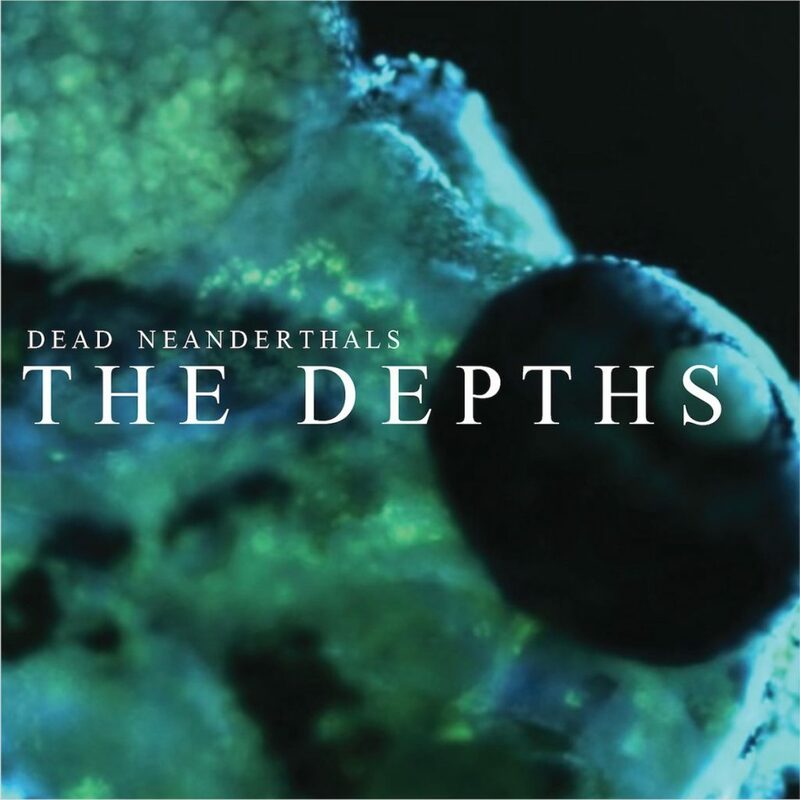 “The Depths” is available on CD and download from Bandcamp.